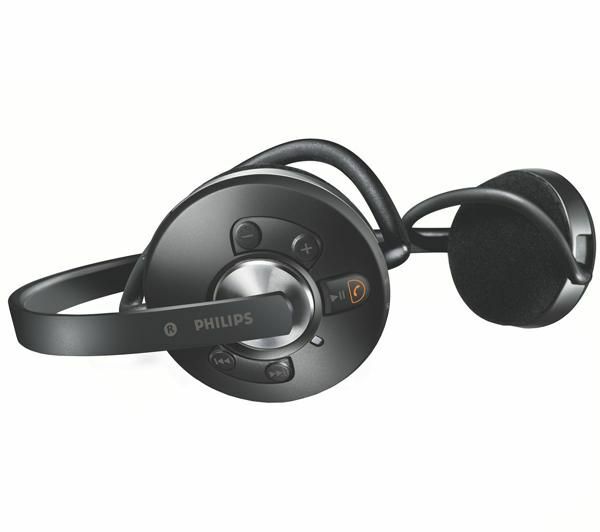 Just recently bought a philips shb6110 from a fellow tipidcp-er (tipidcp.com) for a real bargain price of P *,***.00 (secret :P) from a market price of P 4,699.00. Actually, I'm choosing between a Jabra Halo and Philips SHB9000 but the opportunity of buying shb6110 for a very cheap price makes me choose it instead. 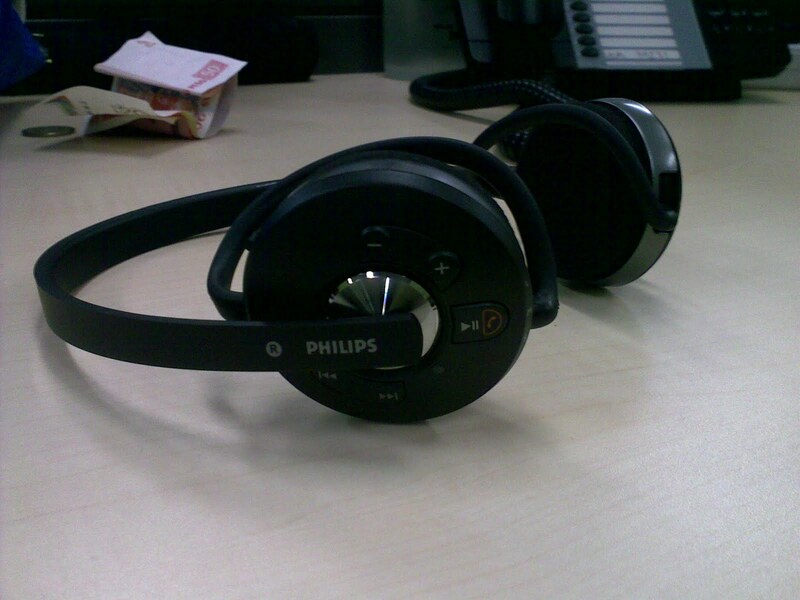 By the way, I have upgraded to Philips SHB9000 more than 1 year ago. But I'm still keeping my trusty SHB6110 for intense activities like jogging. Easy to pair (tested with Nokia e71). I'm not an audiophile but I can say that the sound quality is great. I have tried the SHB9000 (its a nice headphone with deep bass) and SHB6110,although smaller, doesn't differ much in sound quality. 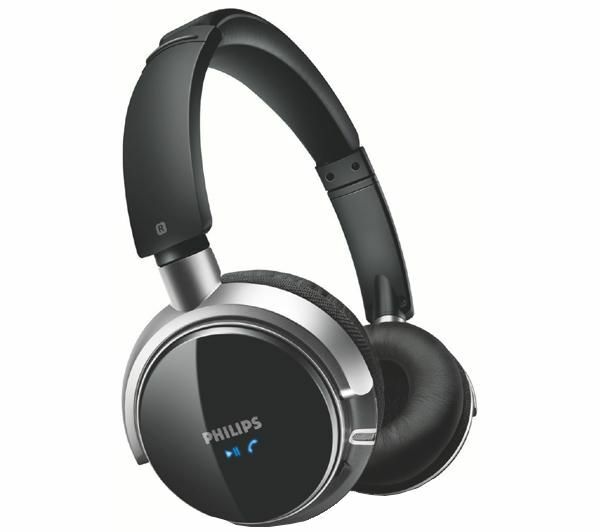 Good passive noise cancellation, you can hardly hear what the people around you are talking about even at lesser volumes. I also tested the call quality and according to the person on the other line, my voice is clear and there's less background noise(but I want to hear it myself). The specification rates the talk/music playback time to 14 hours. I haven't recorded the actual hours of my usage before recharging the headphones again, i'll just give you a scenario. 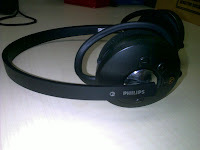 I started using the headphones, music listening, by 6pm (after a 6 hours initial charge) at the office, leave the office at 9pm and arrive at home by 10pm (almost continuous usage for 4 hours). The next day i started using the headphones again 10am, going to the hospital and stayed there till 3pm (lots of waiting) then head the groceries to buy snack stocks then to office afterwards (lots of travel time). The headphone battery died at around 6pm so that's almost 8 hours of continuous heavy usage (music playback and calls, i only turn the thing off during the lunchtime,15 mins, and doctor consultation, 3 doctors x 5 mins on average). That's roughly 12 hrs close to 14 rated hours. You can get more playback time if you turn the Full Sound off. 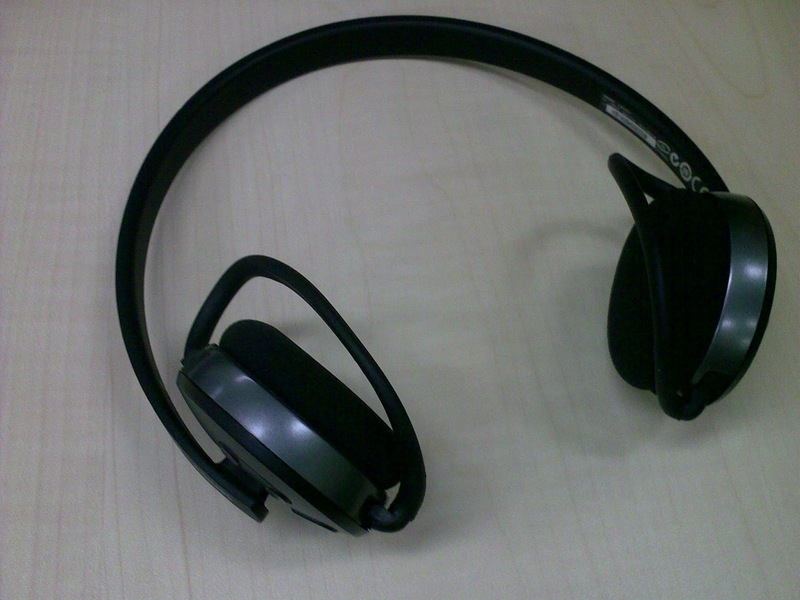 You can adjust the headset for more comfortable fit. You can move anyway you want without dropping the headphones. Its almost perfect for gym or intensive physical activities if not only for the ear foam (it will get soaked with sweat) so for gym lovers or runners etc, try another headset such as motorkr s9, s9-hd. 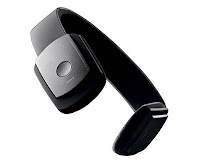 or nokia bh-505. CD , i think this is a quick start guide. Update 1: I haven't manage to answer yet a call successfully using the answer button on the headphone. Need to test this more. Just click the [Play] button once to answer a call. Tried and tested. click [Play] again to disconnect from a call or just wait for it to be disconnected. Update 2: Having a hard time unpairing the headphone from my e71 to test the pairing on other devices such as iPhone 3gs and e72. 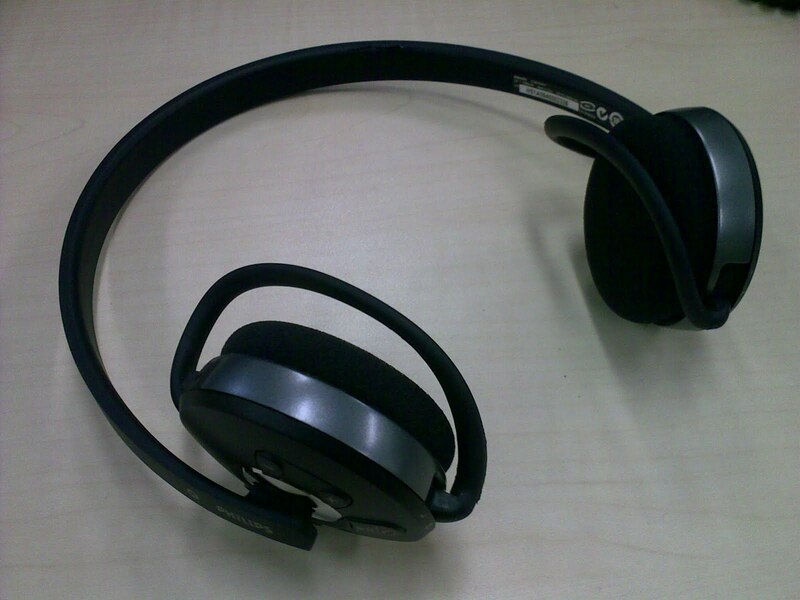 I just didn't read the manual correctly, unpairing is not needed, this headset can remember 2 paired devices. If you want to connect the shb6110 to another device just turn off the headset and then press [Play] button until the LED indicator becomes an alternating blue and red light. Cannot lay my head comfortably on car (headrests) because of the neckband (actually depends on the position and style of the headrest). Only has USB charger, so you need to have access to USB slots to charge. If you need to charge the headphone on places without computers, you need to buy a a power plug with USB adapter. Update 3: When full sound™ is turned on, there are "certain" occassions where in the bluetooth headset suddenly turns off even if its not yet low in battery. Its not always happening so its not really a problem. Or you can just turn off full sound™. I can hardly notice the difference if its on or off anyway, aside from that ,battery life is also extended. I updated this post just to give an idea on how this device is working after 4 months of use, its still working perfectly. There's no obvious wear and tear even though its used everyday. Battery life is still long (headset is charged almost 2-3x a week). The ear foam is still looking new. I'm impressed that this is still working without so much problem even though there are times that its getting some splash of water from rain. You don't have to turn on the device to charge. Once you insert the usb charger the LED light will turn blue once or twice then will steady to red light. If the lights is not working, try to use other USB slots of your computer or try to user another mini-usb cable (the cable might be cutted inside due to too much tie or curling for storage). as of today, i've been using the phone almost everyday for 6 months and i can say that the battery life is still great. hi, i have same headset for 1 year,when full sound is on, the quality of sound's bass degrade! do you have same problem? I dont experience that problem. Actually the sound seems to be better in terms of bass when in full sound. The only negayive i experience with full sound is that the headphone randomly turns off. That is why i do not usually turn on full sound. how you bought one also?